This episode is a little different because it’s our first attempt at tackling a book. 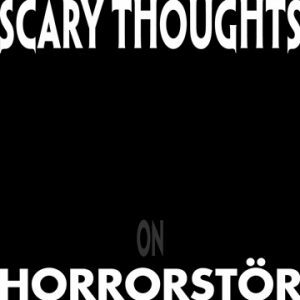 Horrorstör is a 2014 horror comedy novel that was written by Grady Hendrix and illustrated by Michael Rogalski. Unlike our usual show, there are only mild spoilers (so you can enjoy the book). 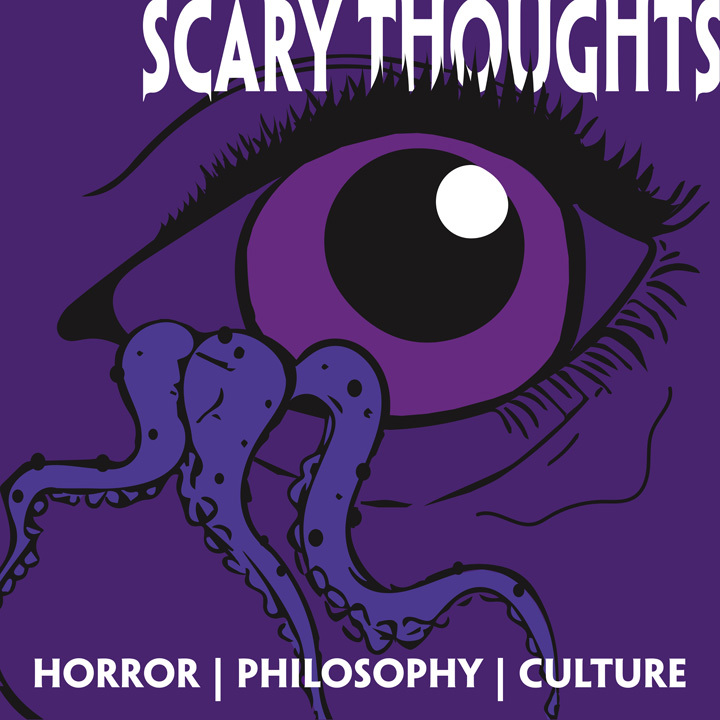 We get into horror adaptations, representation in genre and the ever present specter of Capitalism.